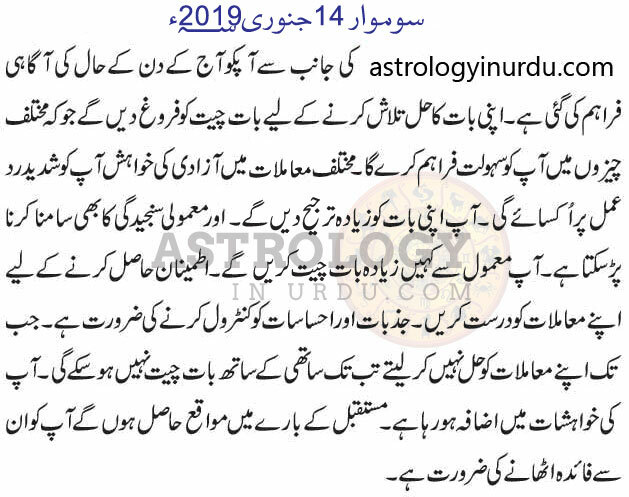 Now let’s have a look at what 2019 horoscope says about Libra people. 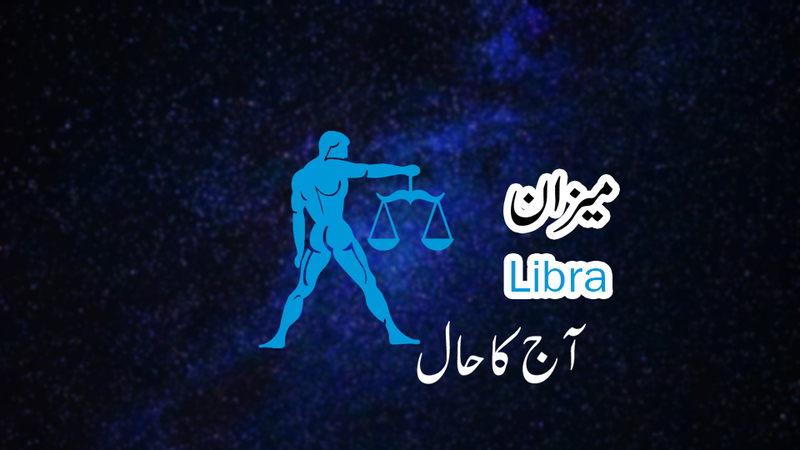 The people having Libra stars will face both rise and fall in certain situations and results. So they must be careful and be prepared for both results. You will sometimes feel that things have become so easy and you will have a good reputation in your professional field as well as in your personal life. But this is not only enough in a certain time you can feel the downfall especially at the time of making money you may face different hurdles. You will be in a difficult situation and this might bring tensions in your life. You will also face a lot of hurdles and difficulties with stress with your personal relationships like your spouse. So it is very important for you to stay calm and relax and make sure you do not fight with anyone and things are going fine. If you start facing difficulties at the beginning of the year so be calm because after few months things will be fine and you will feel the difference in your situation and things will be fine so at that time you must do and work to make things fine. Good news for all those libra people out there that there is a chance for them to go out of the country and they will go out to have a change in their life and get relax after facing lots of tensions in their life. Some people will also go for their higher studies and they will get a chance to complete their education easily. Apart from everything the main point which is really important is your health and you have to take very good care of your health this year because you might face lots of health issues and not only you but your children might also face health issues so be careful. You will face a good time too but for health, you will not feel fresh due to your health issues. So you have to be careful due to your health. This has been observed that the coming year is going to be very good for your business and income. You will make good money this year and your financial condition is going to get better. You will become more stable financially and is one of the best things for all the Libra people.